It seems like every time I unload the dishwasher, it is because the sink has filled with dishes and I need to load the dishwasher. Likewise, it seems as though I’ve just finished vacuuming the rug in the dining room when the boys drop a bunch of crumbs down. I know B feels the same way with the laundry. 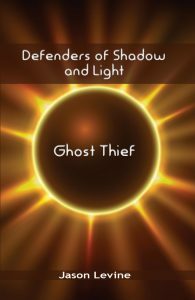 She finishes her last batch, puts the last of the clean clothes away, and suddenly – as if by magic – the laundry hamper is half-full again. Sometimes, it seems as though the household chores are never-ending. It almost makes me want to re-write the classic Disney song "Circle of Life" into "Circle of Housework." Well, except there’s a sink full of dishes that won’t get into the dishwasher if I work on that instead. 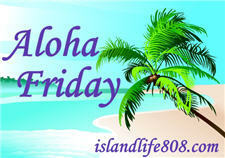 My Aloha Friday question for today is: What household chores seem never-ending to you? 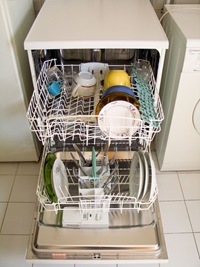 NOTE: The Dishwasher Open For Loading above is by Carlos Paes and comes from Wikimedia Commons. Loading and unloading the dishwasher. It has to be done at least once, sometimes twice a day. Tammy recently posted..Aloha Friday – Do You Vent Your Politics? I have to say the dishes – because our dishwasher has been broken since early summer. We are a family of six and have to do all the dishes by hand, it’s never-ending! Laundry and grocery shopping totally never ending. Same thing different day! My dishwasher is at the other end of my wrists! My kitchen is too small for one. Have a great weekend. Xmasdolly recently posted..Aloha Flashback Friendship Friday totally uncorked..
Harriet recently posted..Mom, Queen of it all, Ruler of the land of chocolate, and a few others. General decluttering of the house. It never…ever ends. Even though I don’t have a dishwasher, that doesn’t get to me as much. @PamelaMKramer – A Renaissance Woman recently posted..Add Your Giveaways Every Friday!